A UVA School of Architecture won top honors for its “Breath House” in an international competition aimed to help Haiti reCover from the devastation of the 2010 Earthquake. In a follow up to our blog post from last week (click here to read it)…the University of Virginia is still seeking cash to complete renovation on its iconic Rotunda. 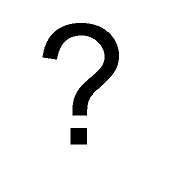 Who will be the 2011 Commencement speaker at UVA Graduation Ceremonies? Breaking News! 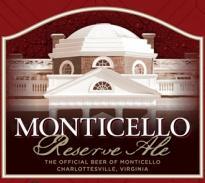 Monticello to brew beer again!